A quality and properly installed gutter system is very important and necessary to protect your home or business from water damage. You can count on Caster’s Way Seamless Gutters to use only the highest quality material and provide a solid 30-year installation. We are a PA licensed and insured seamless gutter crew working in Indiana. 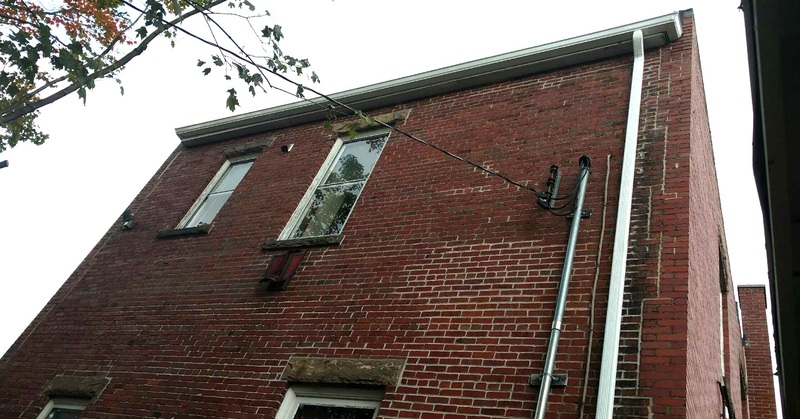 What type of gutter is best for your Indiana property? Our crew has installed a wide variety of products and uses the best heavy duty Raytec “hangtite” hidden hangers that have been tested for strength. We space these hangers on 16” centers for much greater support when compared to commonly used 24” spacing. We only use heavy gauge aluminum gutter coil and downspout and stainless steel screws for fastening. We do an excellent job with roof strap hangers (vampire and with clip) as well. 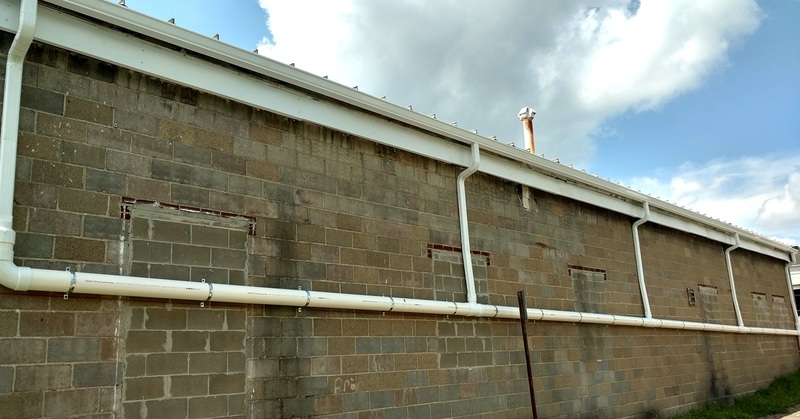 Whether you are looking to replace that old gutter system that is leaking at the seams or need to add some new gutter to your home, garage or business, Caster’s Way Seamless Gutters is available in Indiana to provide estimates and guidance on choosing a new product to solve your needs. 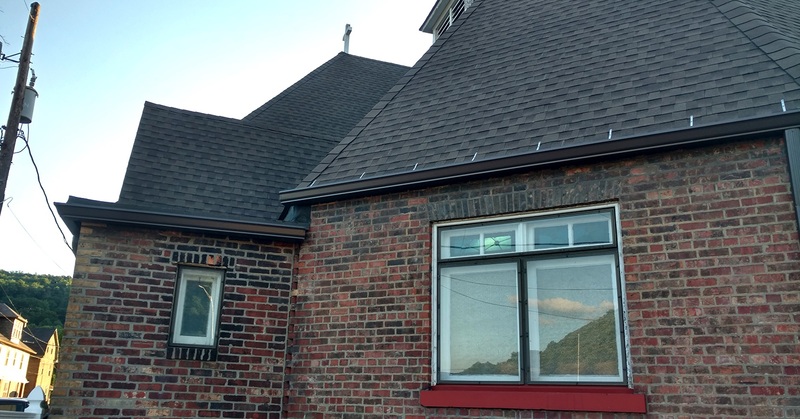 Caster’s Way Seamless Gutters offers a full range of gutter services for both residential and commercial clients. Whether you are looking to replace old gutter, put gutter where there was none before or seek guidance on choosing a new product to solve existing water issues for your property in Indiana, our experienced installer and crew will meet and exceed your needs. Caster’s Way Seamless Gutters understands that investing in a new gutter system is an important decision, and we aim to help you by providing options to best fit your budget and time-frame. We have extensive experience and draw on that experience to advise our customers about the most practical gutter system for their home or business in Indiana. 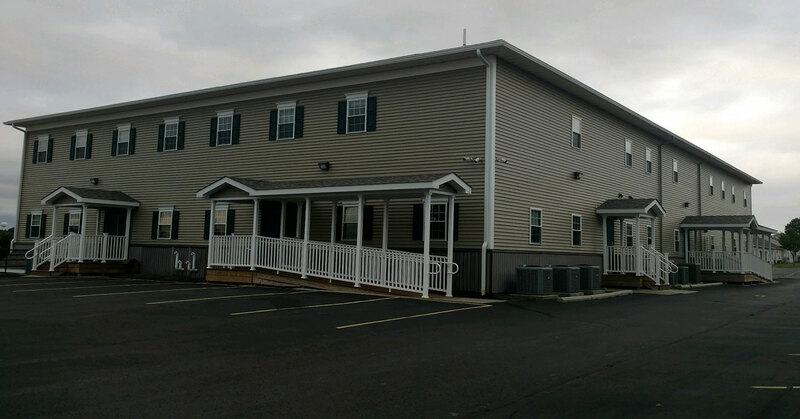 We provide accurate and competitive estimates and strive to complete each gutter project on time and without any hidden labor or material costs. Caster’s Way Seamless Gutters is your one-stop shop for seamless gutter.